Max Therapy has one of the most exciting franchise opportunities available in Australia today. 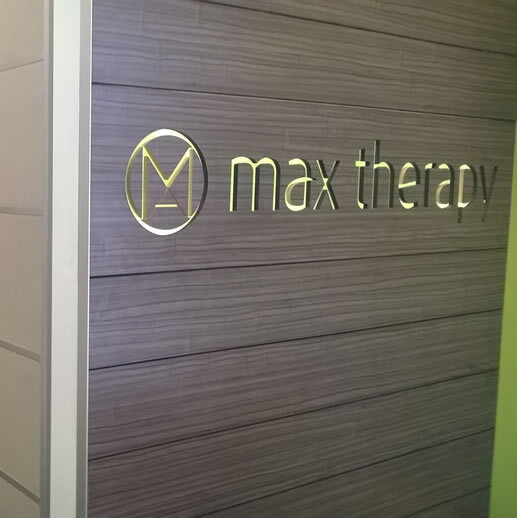 Join the Max Therapy family today! Whether you want to work full time in the store or invest in a successful business, contact us to find out more. If you would like to find out more about becoming Max Therapy franchisee, contact us. A Max Therapy representative will contact you shortly after your request has been submitted. As a start you will be given a Max Therapy Franchise profile. We will organise a time to meet with you so we can show you our business and assess your suitability as a Max Therapy franchisee. We will then ask you to conduct your own due diligence during which will meet again and answer any questions you may have. If you decide to become a Max Therapy franchisee we will forward you the franchise documentation for your review and signing. We will then work with you to determine the appropriate site for you. We will set time lines for your franchise induction training, assist you with staff hiring and training and get you ready to start. Upon completion of training, you will be ready to go in your own store. We then work closely with you to get you started on the right foot and to help you grow your business. We currently have established stores available and the price varies for each store. As a guide the stores are priced from $250,000 to $550,000. No. We will teach you what you need to know. Is there an initial training? Yes. We have developed an intensive 2 week induction program that will help you understand our business, learn our systems and know what you need to do to be successful. We will work closely with you in your first 3 months of operation to ensure you understand how to run the business ensure. We will then monitor your progress on a regular basis. What are the Franchise & Marketing Fees? We have a 5% royalty and 2 % marketing fee. Am I able to own more than one store? Yes you can be a multi site franchisee. Our franchise model has been designed with this in mind. Your choice. We are one of the few Franchises that are happy to have investors as opposed hands on owner operators. These will vary from store to store. How well you follow our systems, manage and market the store will have a big say in how much money you will make.